What gives you a competitive edge is having your orders, inventory, customers, marketplaces and reporting tools all within one application. By integrating your Magento store with a top class stock control and order processing system you can increase online sales for new customers and repeat sales for existing customers. We integrate our order processing and inventory control solutions with Magento, allowing you to pass as much or as little information as you wish to Magento. You can pass inventory, customer and order information (including order status and tracking information) from our system or just stock levels. 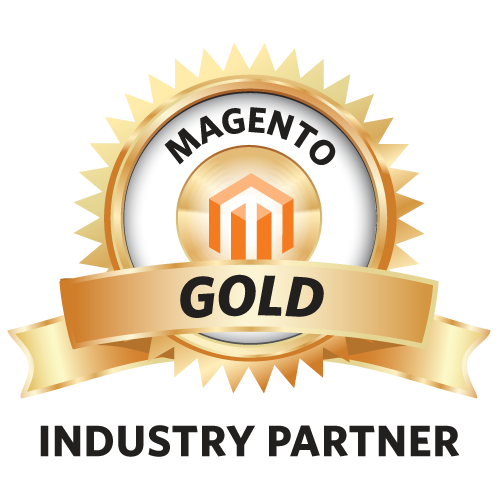 Orders from Magento are automatically brought into our system, directly from Magento. The passing of information back and forth can be scheduled as often as every minute or once a week and different schedules can be applied to difference tasks and downloads. The seamless integration between Magento and your back-office system plays an important role in helping you to get the most out of your Magento investment. The whole idea behind order management software is to automate the whole process, eliminating the need for manual intervention thereby reducing manpower and eradicating errors. When selling online the customer experience doesn’t end at the checkout. A website built on a Magento platform ensures that the first part of the customer experience is good. The second part of the experience occurs once that order is submitted. Ensuring your customers receive their orders quickly, correctly and efficiently is down to decent order processing software. Creating a top class customer experience is your competitive advantage.